A two-side editorial phenomenon can be seen by anyone who observes the evolution of esoteric literature between the 1950s and the first half of the 21st century. On one hand, the books by Annie Besant and C. W. Leadbeater, which used to be best-sellers, have been abandoned by readers and editors due to the superficiality of their contents and the numerous mistakes which time has turned obvious, revealing their lack of value. On the other hand, the works by Helena P. Blavatsky (1831-1891) have been printed in new editions in different languages and her teachings attract a growing number of students and researchers. In order to understand HPB’s status in the evolution of thought, one must look at human history as a whole. The practice of writing gradually spread in the ancient world, starting some 2,500 years ago. Since then, only the writings of a very few thinkers of any nation or area of knowledge have had renewed editions in dozens of volumes and in various languages, circulating around the world one century or more after their death. HPB and Plato are among them. How can one describe HPB’s works in a few sentences? 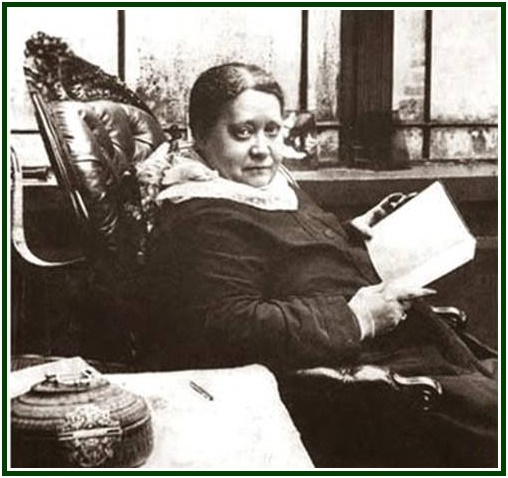 The main editorial accomplishment in the theosophical bibliography during the 20th century was the 15-volume “Collected Writings of H. P. Blavatsky”, which presents her short texts. The effort was led by Boris de Zirkoff, and concluded in the early 1990s. Besides the “Collected Writings”, we have the best-known books by HPB, “The Secret Doctrine”, “Isis Unveiled”, and “The Voice of the Silence”. Readers are invited to study “The Key to Theosophy”, “Letters of H.P.B. to A.P. Sinnett”, “The Inner Group Teachings”, “From the Caves and Jungles of Hindostan”, “The People of the Blue Mountains”, “A Modern Panarion”, “The Esoteric Character of the Gospels” (a compilation), “Transactions of the Blavatsky Lodge”, and “The Secret Doctrine Dialogues”, among others. However, falsehood imitates truth in literature as in daily life. Plagiarism and distortion threaten the works of authors ancient and modern. 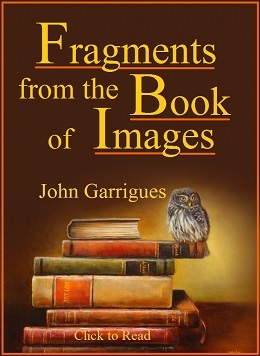 Many a classic author has writings falsely ascribed to him or her, and HPB is one of them. Just as we have a pseudo-Plato, we have writings ascribed to HPB which were never written by her and which attack her in a cowardly way. The spurious volume with fake “letters of HPB”, edited in December 2003 by Mr. John Algeo, is a fine example of editorial wrongdoing in recent times, and should not be included in the list of HPB’s works. The two-volume collection entitled “HPB Speaks”, which Mr. C. Jinarajadasa naively compiled, belongs to the same category of false literature. The adulterated version of “The Secret Doctrine” published by Mrs. Annie Besant back in the 1890s has been informally abandoned by the Adyar Society in English by the end of the 1970s, but still circulates in other idioms as if it were authentic. The original teachings of modern theosophy are not limited to the writings of HPB. Following the criterion of affinity in contents and in points of view, one must place together with her authentic writings volumes like “The Mahatma Letters” (edited by Trevor Barker), the “Letters from the Masters of the Wisdom” (correctly edited by C. Jinarajadasa), “Light on the Path”, and “The Dream of Ravan”. The writings of Robert Crosbie, John Garrigues, William Q. Judge, B. P. Wadia, Subba Row, Damodar Mavalankar, Geoffrey Farthing, Geoffrey Barborka and Eliphas Levi are also valuable tools in the study of classical theosophy. With such a material, readers have today a philosophical Canon of unique value, whose depth and width are unparalleled. Such a set of teachings has no similar in the esoteric movement. It is also matchless in the world literature of the last 2,500 years. * The writings of Plato, the Pythagorean of 23 centuries ago. Yet it is only the works of HPB, written in close cooperation with a few Raja-Yogis of the Himalayas, that give us a universal key to open all doors in the Tower of Babel of human knowledge. And the teachings of HPB do that in a way that is relatively easy for the modern public to understand. The main bibliographical trend in the theosophical movement is therefore undisputable, and for a good reason. As time passes, the original writings have their value increasingly acknowledged, while the works of the pseudo-theosophical period (mainly between 1900 and 1935) get increasingly forgotten. Superficial writings of more recent date share the same destiny. It is to expect that this trend will continue: in the next decades and centuries the authentic esoteric literature must get to more languages and countries and influence future generations of authors. However, an effort must be made. Those who produced adulterated versions of theosophy also created the taboo according which “it is impossible to read HPB”. The myth goes on to say that the authentic works of esoteric philosophy are “excessively difficult”. Actually, the argument constitutes an excuse for pseudo-esotericists to present plagiarisms and fancies as if they were better than the real teachings. One must examine from a practical point of view to what extent it is “too difficult” to read HPB. There is no doubt that mental laziness must be put aside, if one is going to read classical theosophy. The original texts of esoteric philosophy are not addressed to the denser sectors of the lower self. They are directed to that part of human soul which wants to have eyes to see. Reading them creates new brain connections, and stimulates a deeper level of intelligence. This is why they seem to be difficult: they relate to the spiritual or buddhi-manasic intelligence, which is at the source of the planetary and universal perception of life. This level of consciousness produces true self-knowledge and is the pioneer hallmark of future civilizations. It defines the forerunners of what is called in esoteric philosophy “sixth sub-race of the fifth root-race of our mankind”. Here the word “race” does not refer to any physical characteristics. It represents a psycho-spiritual structure which emerges at the same time in individuals belonging to all nations, physical races, castes and social classes. It comes to light through the feeling of brotherhood towards all beings and defeats various social plagues as racism, Nazism, anti-Semitism, or environmental destruction. Planetary intelligence awakens in a gradual way, and is more easily experienced by those who defeat their own mental and emotional laziness. True pioneers make the decision to tread at any cost the Path of self-knowledge, while collecting the elements of universal truth that are scattered through different cultural traditions. Mind concentration is of the essence. Throughout her books and writings, at every page H. P. Blavatsky refers to many different books, realities and circumstances. A profound attention is necessary to read what she wrote. Dictionaries and an encyclopedia may be indispensable. By going slowly, one learns more. As a reward for his effort, the student starts to share the view of life of Initiates and Raja-Yogis. From the point of view of such Sages, human evolution is like a single open page in the book of life, a broad panorama depicting one aspect of the wider interplanetary evolution. As the student enables himself to understand the “biography” and lifecycles of the cosmos, he realizes that his spiritual soul is silently universal and comes to know his own true self. This 722 pp. 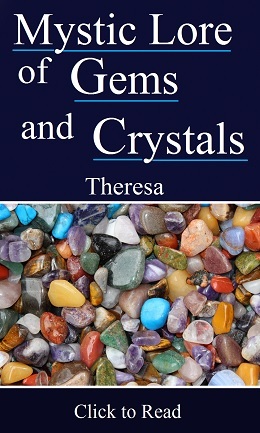 volume, published in 2014 by Theosophy Co., is an expanded version of “Transactions of the Blavatsky Lodge”, with the verbatim transcription of the dialogues between HPB and her students in London. The same compilation has a 2010 edition under the title of “The Secret Doctrine Commentaries”. 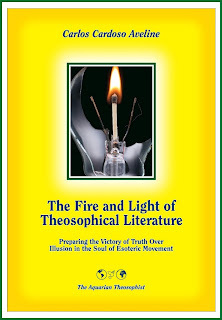 See the books “The Fire and Light of Theosophical Literature”, Carlos Cardoso Aveline, The Aquarian Theosophist, Portugal, 255 pp., 2013, and “H. P. Blavatsky - a Great Betrayal”, Alice Leighton Cleather, Thacker, Spink & Co., Calcutta, India, 96 pp., 1922.